The UFC has been lying to you for twenty-six years. With the retirement of Jushin Liger on the horizon, I look back at his Ring of Honor debut in 2004 against Daniel Bryan. 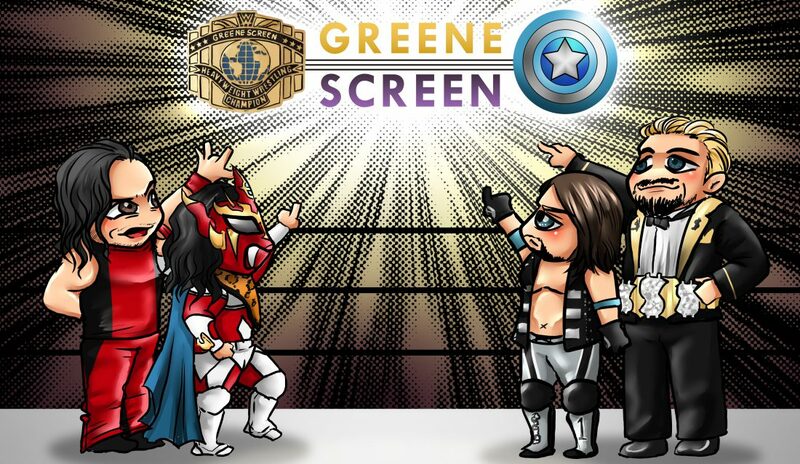 Ring of Honor announces G1 Supercard Festival of Honor with New Japan Pro Wrestling. New WWE Women’s Tag Team Titles Unveiled. Hiroshi Tanahashi and Kenny Omega rock the Tokyo Dome in a match for the ages.